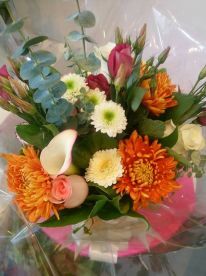 Our great location and extended opening hours mean we are here when you need us - whichever way you are visiting us. 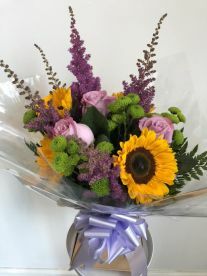 At Concept Blooms Of Lenzie, we specialise in all occasions, but we are equally experienced in everyday bouquets. 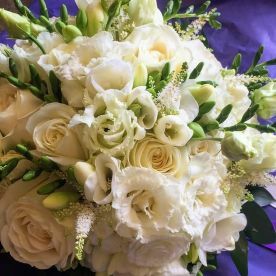 Feel free to call, fill out our request form, or drop in - we can discuss options, prices, and arrangements, and work with you to make sure your order is as special as the occasion is. 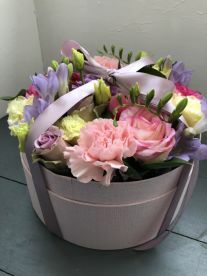 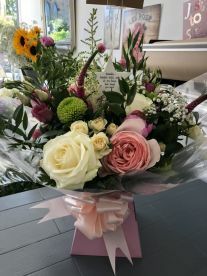 Ordered flowers over the phone and Carrie was polite and helpful with my selection.. Lovely bouquet delivered to my cat sitter, would not hesitate to use them again. 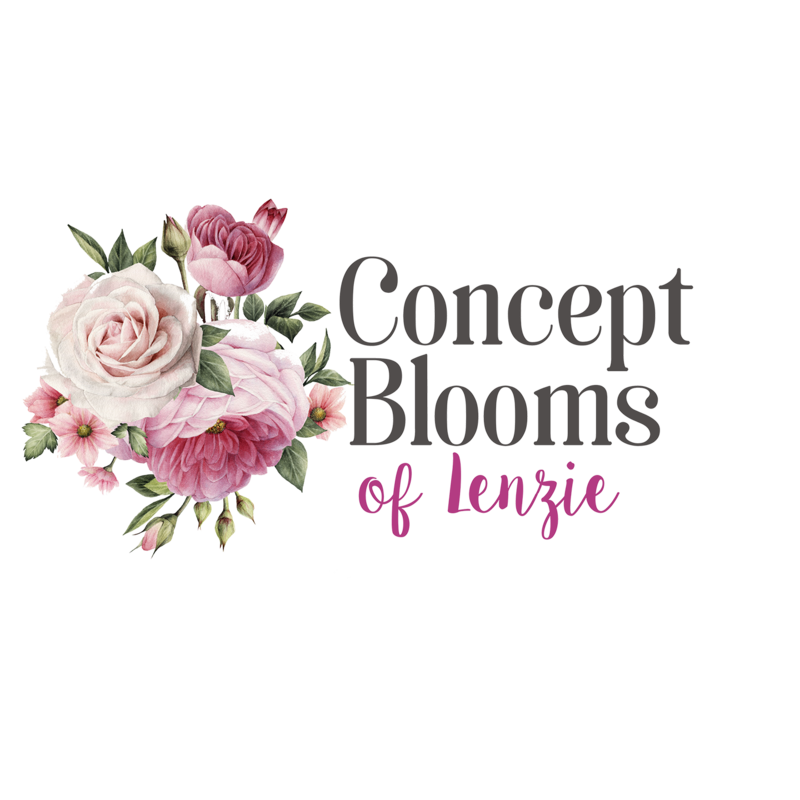 Please note that Concept Blooms Of Lenzie may not be able to honour booking requests made.